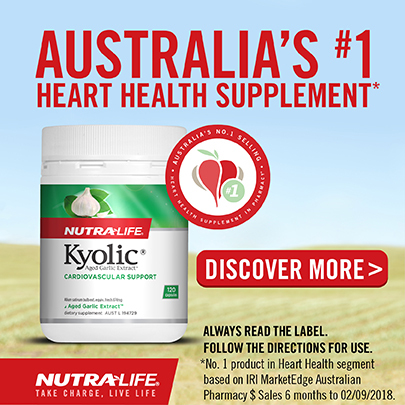 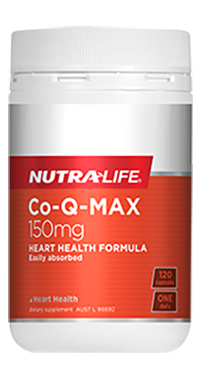 Easily absorbed, one-a-day heart health formula that supports the health of the heart, circulation and energy production. 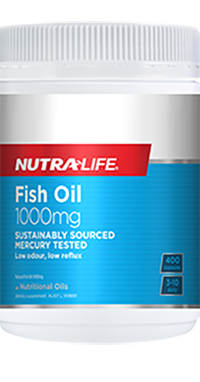 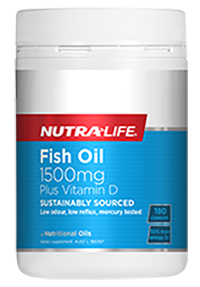 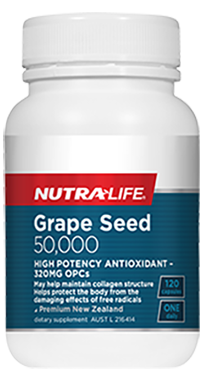 Each capsule offers 150mg of naturally fermented Co-Enzyme Q10. 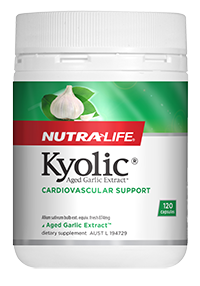 This product can also help maintain normal blood pressure and cholesterol levels in healthy people. 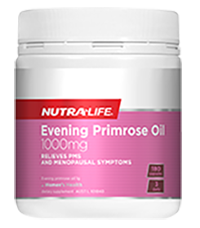 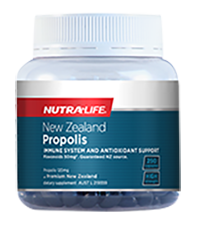 Immune system and antioxidant support made from New Zealand propolis. 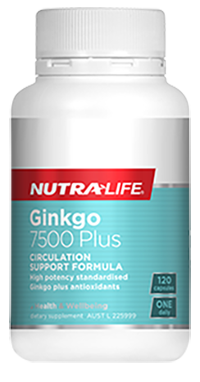 This product is rich in vitamins, minerals and antioxidants, supporting the body's immune defences for general well-being.